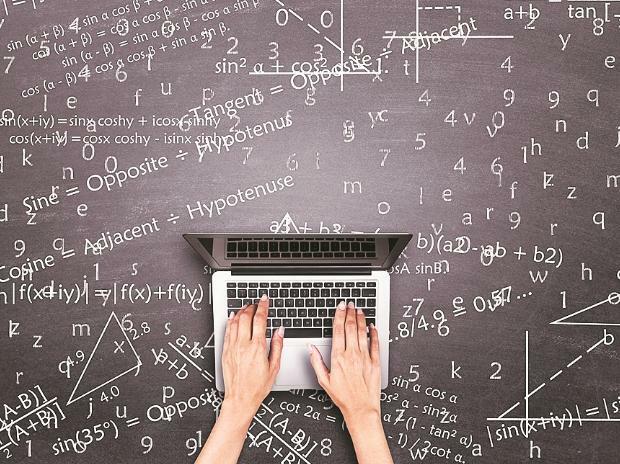 Learning a new skill or hobby is top priority of 66 per cent Indian professionals if they were to get a four-day work week, according to a recent survey. With ‘more time’ wish lists, most Indian workers wished they had time to learn a new skill or hobby followed by watching TV, movies or listening to music, according to Kronos Incorporated survey “Future of workplace” series. “It's not surprising to see that the survey reflects an aspiring young India seeking more opportunities to acquire a new skill, unlearn or relearn if they find spare time or added time as a key get away. It's rather intriguing to see that they might put off a family vacation and instead put in those extra hours to acquire a new skill or a certification,” Kronos Incorporated country manager, India, James Thomas said. In their personal lives the top five things people worldwide wish they could do more of are spend time with family (44 per cent), travel (43 per cent), exercise (33 per cent), spend time with friends (30 per cent) and pursue their hobbies (29 per cent). Employees in France, Germany, the US and the UK listed “sleep more” as a top priority, while in UK workers wished they had time to learn a new skill or hobby. While people in Mexico would spend more time watching TV, movies or listening to music and “read more”.